Facing a possible eviction or foreclosure is a frightening and often overwhelming prospect. However, with the guidance of a trained professional, Cornerstones provides strategies to prevent housing crises, options for affordable housing, and the availability of area supportive services. 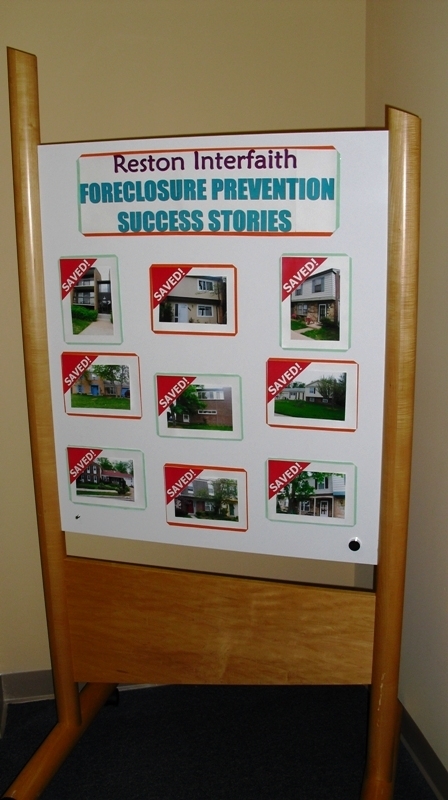 Through our Housing Counseling program, we provide face-to-face foreclosure prevention counseling with a HUD-certified counselor. Services are offered in both English and Spanish. While this program is primarily open to homeowners in the Herndon, Reston, Chantilly, and Centreville areas, as schedule permits help may also be provided to those from other areas in Fairfax County. Cornerstones has full authorization to access and input mortgage loan modification requests through HOPE LoanPort, an online tool created by the Treasury Department specifically for Housing Counselors. The paper trail has been decreased greatly, saving weeks and months of waiting. If you or someone you know is threatened with foreclosure, please get help today. Click here to contact the Foreclosure Counselor. You can also email our Certified Housing Counselor. 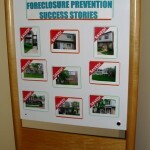 Questions about our Foreclosure Prevention services? Contact Martin Rios, Certified Housing Counselor. Click here to learn more about our First-Time Home Buyer Classes. Click here to learn more about other support options and your current options. Click here to view Fannie Mae Know Your Options video in Spanish. Click here to view Fannie Mae Making Home Affordable video in Spanish.